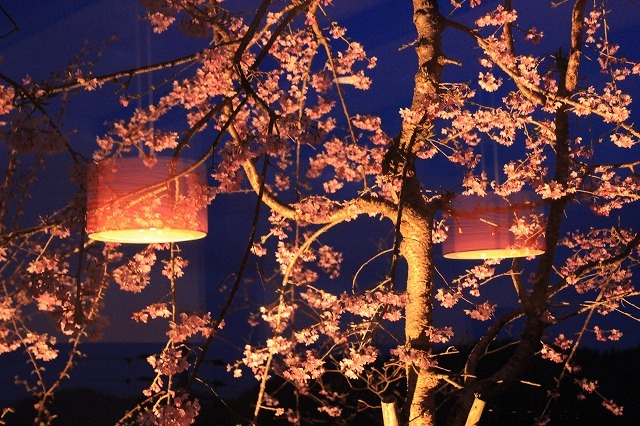 Sakura (cherry blossom) watch is a popular Spring event. 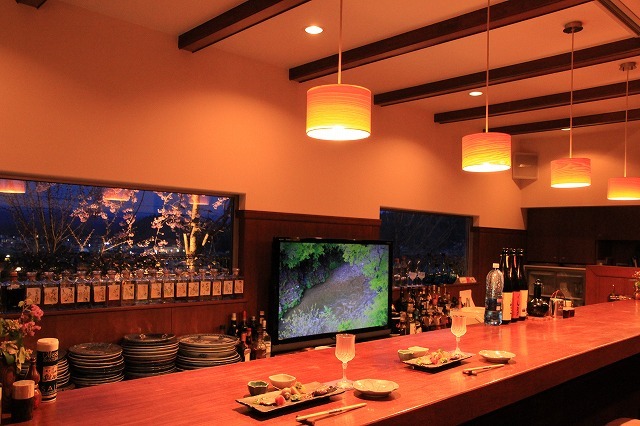 At SAKANA's bar counter, you can enjoy sakura watch from mid to end of April. 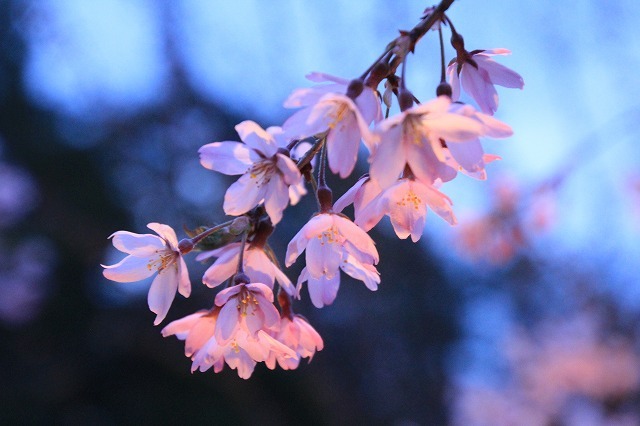 Especially in the evening, the weeping cherry is lit up just outside of the window. Having a course meal and drinks with this view will make your dinner even more luxury. Some seats are still available for this period.